According to the results of the competition “Journey to the novels of Ch. Aitmatov “, dedicated to the 90th anniversary of the writer Ch.T. 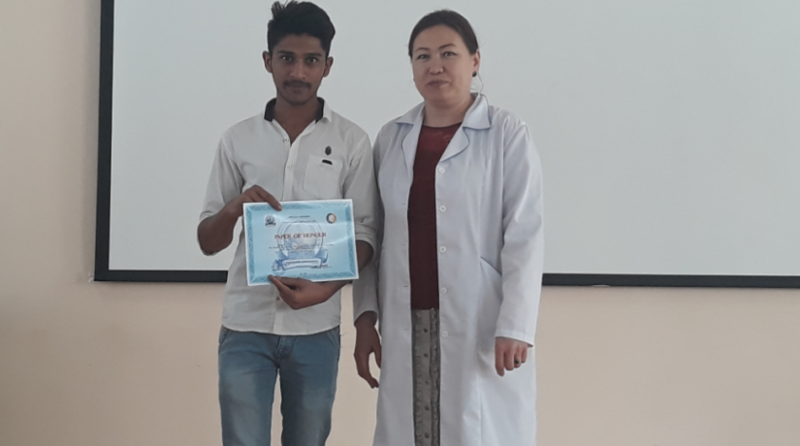 Aytmatov awarded certificates to students who won prizes. The competition was held by the teachers of the department of the SRS among the students of the MMF.